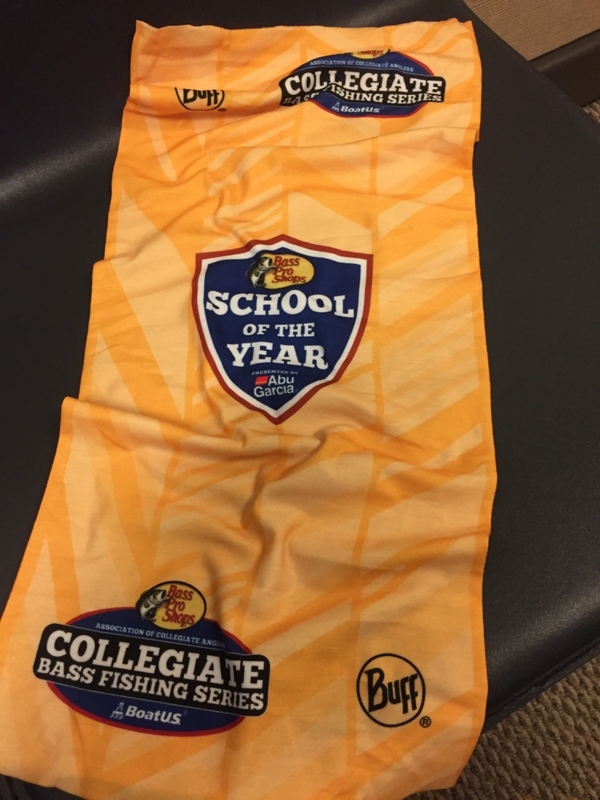 BUFF® Products will continue their support of the Association of Collegiate Anglers throughout 2019. 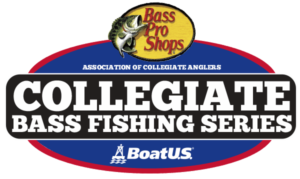 With this partnership, BUFF® will be the official Multifunctional Headwear sponsor of the Bass Pro Shops Collegiate Bass Fishing Series. All participating anglers will receive 50% off BUFF® products and for those who qualify and attend the Championship, there will be many opportunities to receive the 2019 ACA custom BUFF® UV Multifunctional Headwear. Additionally, BUFF® is expanding their ACA support this season to the prestigious Bass Pro Shops School of the Year presented by Abu Garcia program. 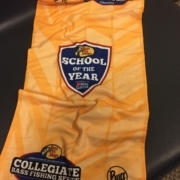 BUFF® has produced a limited edition “School of the Year” custom BUFF® Original that will be provided exclusively to the school that is leading this race going into each major ACA tournament, including the upcoming Championship. Be on the lookout for anglers sporting the BUFF® headwear seen below! “We’re heading into our 4th year as an ACA sponsor and we couldn’t be more excited! This year we are now celebrating the current S.O.T.Y. leader with the “Yellow Jersey” of Multifunctional Headwear and as always, our goal is to create products so anglers are more comfortable and protected on the water ” says Casey Rolig, Media Marketing Manager at Buff, Inc.
BUFF® multifunctional headwear, gloves, caps and arm sleeves are must have gear for all anglers, boaters, and watermen who spend long periods of time in the sun. In 2019, BUFF® UV products now receive the Seal of Recommenation from the Skin Cancer Foundation and their newest release, the CoolNet UV+® collection offers UPF 50+ sun protection. 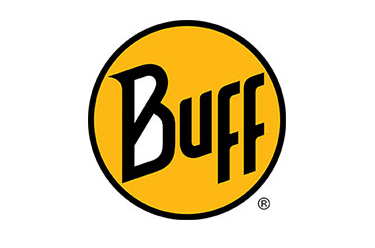 To see the full collections of BUFF® products, visit their website at www.buffusa.com.